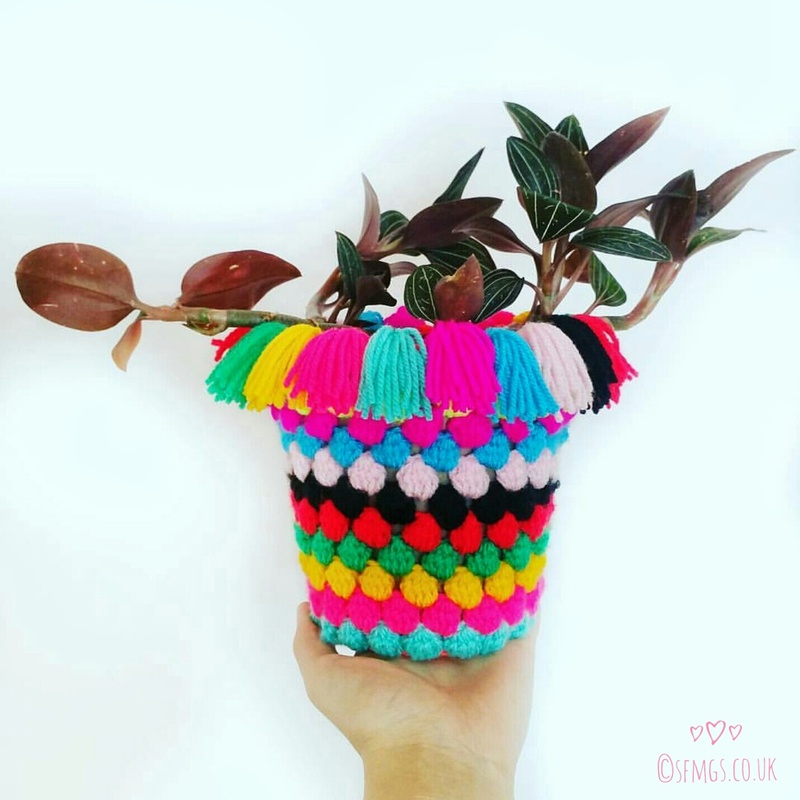 Add some instant Bohemian good vibes to your home or office by pimping out your plant pots with this free quick and easy Plant Pot Sock Cozy - featured in this month's issue of Simply Crochet Magazine. 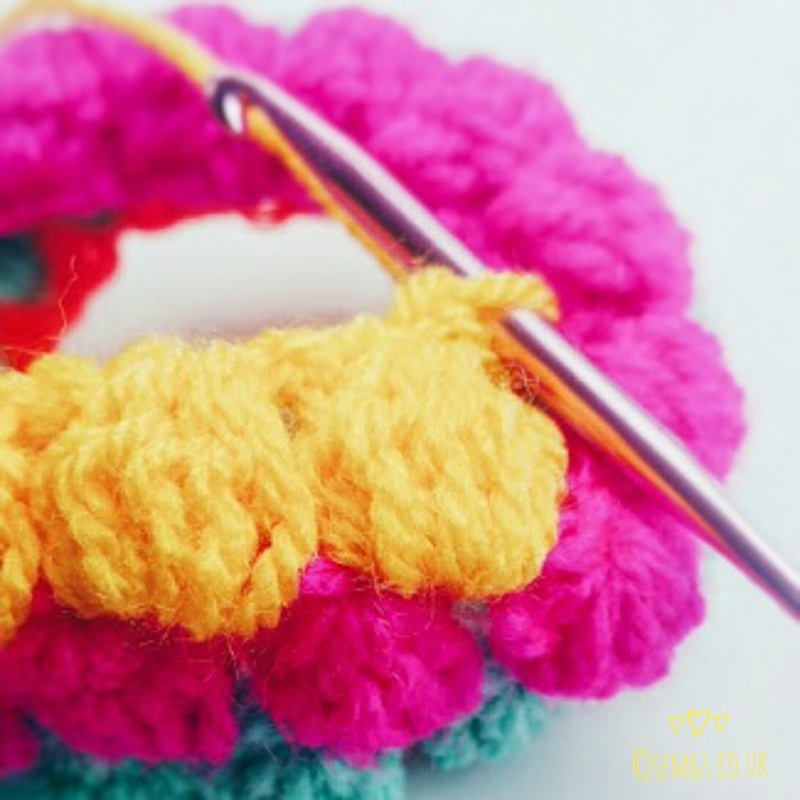 Bright a little bright crochet cheer to your indoor or outdoor living spaces this summer.. and all year round!... 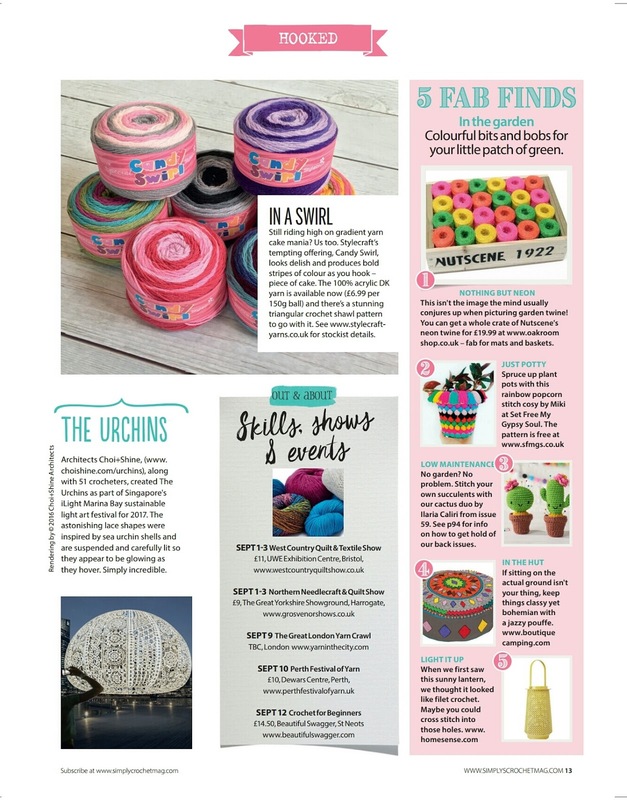 with this quick, easy and super cute free crochet Plant Pot Cozy pattern as featured alongside some totally AWESOME garden themed finds in Issue 60 of Simply Crochet Magazine. 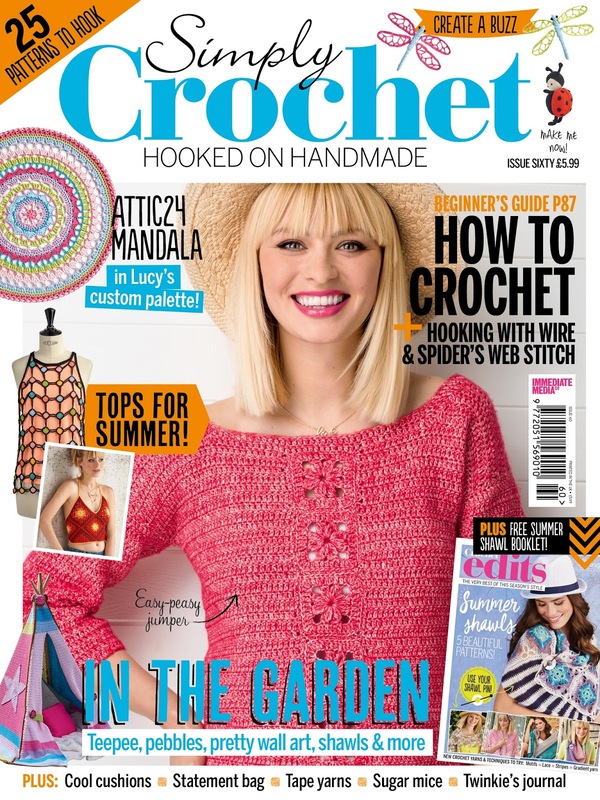 SO many amazing projects in this month's issue... get your online copy here! Grab the free pattern and step by step tutorial now by clicking here! Show me your version on Instagram by tagging me @sfmgs or using the hashtag #SFMGSswoon - a tag to showcase bright, colourful, bohemian craft every week! Join the group now by tagging your work - all crafts welcome - with #SFMGSswoon and you could be featured! I LOVE seeing other fibre artists awesome work!